Very good pastoral advice. Not thorough or scholarly in anyway, but it gets 5 stars for Exalting Christ and issuing a serious challenge to examine where we place our trust and what we actually are worshipping with our actions. 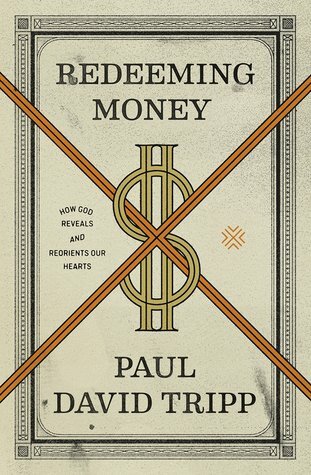 This is an excellent book that reveals the true issues behind problems with money and then connects the solutions to the gospel of grace. Well worth the read.